This comfortable, long-sleeved T-shirt features a handsome teal duck taking flight. Beautiful graphic of the teal duck, one of the fastest, most beautiful, and most challenging ducks to hunt. Jason Dowd, an upland artist from Michigan, created the art for this soft cotton T-shirt. 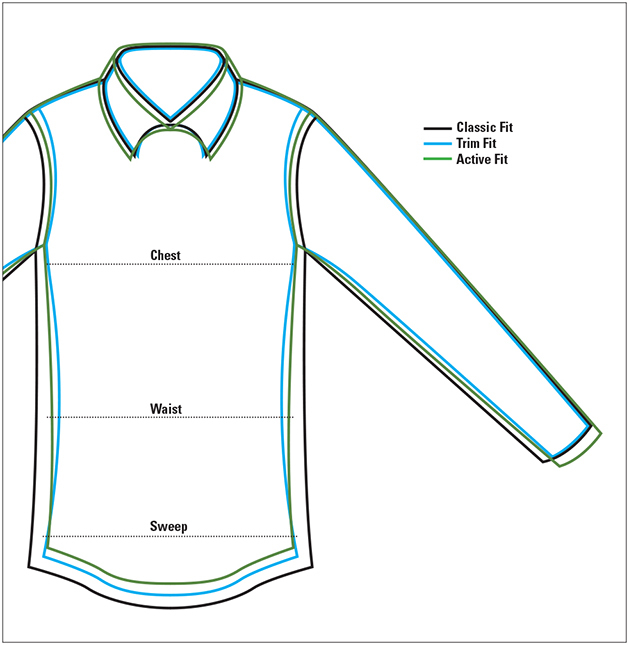 Washed, garment-dyed fabric is finished with double-needle collar and hem, twill-taped neck and shoulders, and rib cuffs. Left chest pocket. Pure cotton. Washable. Imported.